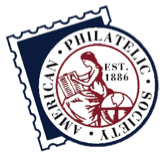 The American First Day Cover Society (AFDCS) is recognized as a tax-exempt organization under Section 501(c)(3) of the Internal Revenue Code. As such, your donation is tax deductible to the full extent allowed by law. 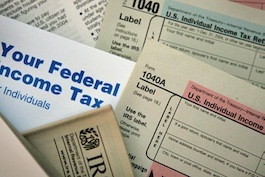 The AFDCS’s federal tax identification number is 52-1411694. To make a monetary donation, please visit our Donate page.